And now, introducing the Colorado range. This set of furniture is a beautiful modern yet old fashioned dining set. This would fit brilliantly in any home and would certainly tie the household together. 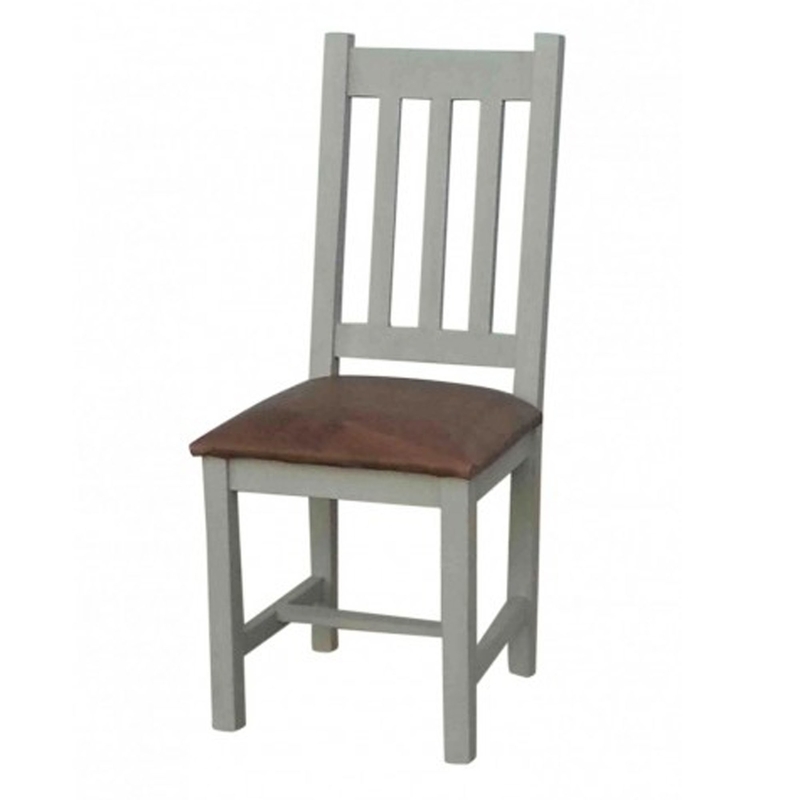 This is a stunning dining chair which would go magnificently along side the rest of the Colorado collection. This chair has a stunning, vintage leather seat.